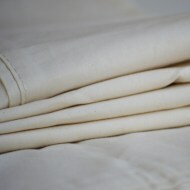 Our organic cotton duvet covers are GOTS certified and machine washable. What is a duvet cover? 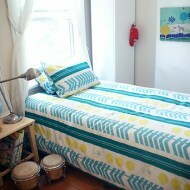 Duvet cover is the cover that protects the comforter insert. 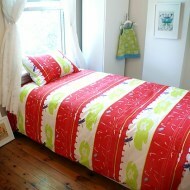 The duvet cover is right on top of the bed and helps to set the aesthetic of the bed. Since most comforters cannot be washed, it's best to have an organic duvet cover that you can remove easily and wash.